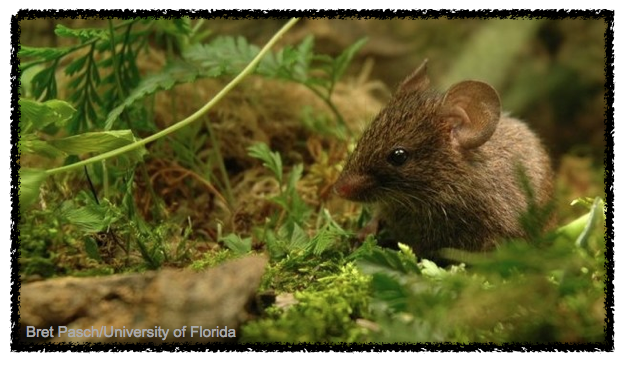 He gave the mouse to scientists at the University of Michigan, who confirmed that the mouse could, indeed, sing. An article was written about it in 1932, and then mostly forgotten. 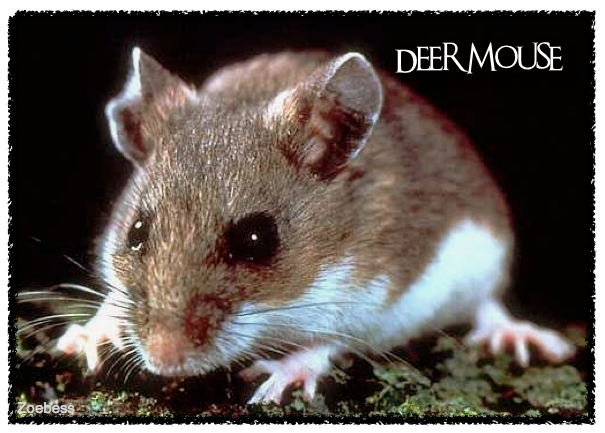 But in 2004, a scientist studying mice in the wild recorded what sounded like a plaintive wooing song...and discovered it came from a Deer mouse! After all these years, who knew? Pretty amazing!